Ideal for both beginner students and also more advanced students who would like a deeper practice beyond asana, exploring breathwork & meditation. 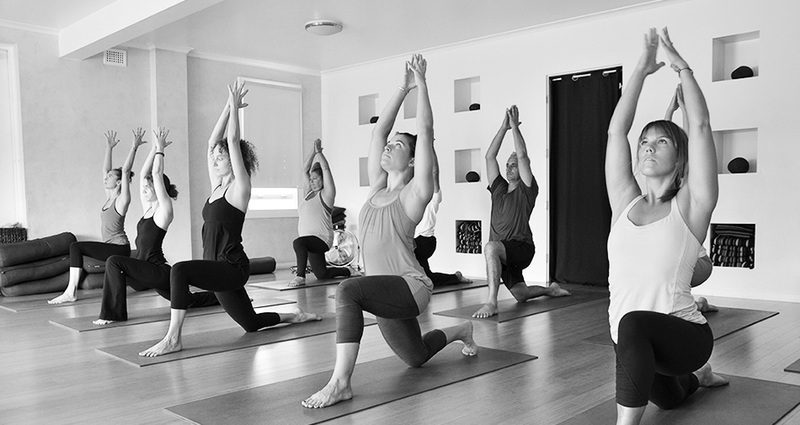 Our deep hatha yoga classes consist of long held standing and floor hatha poses to build muscle, strength and flexibility. Lengthy pranayama and meditation to deeply calm the mind and expand the practice within the mind and body. 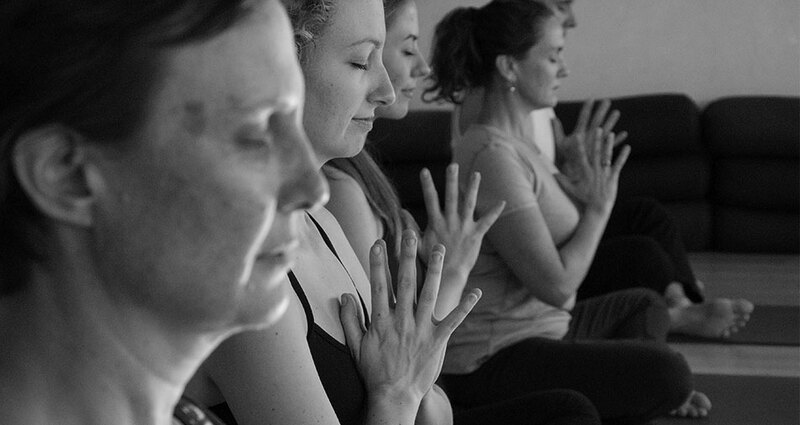 All classes have a final relaxation pose in order to integrate the session and some classes include mantra as well.